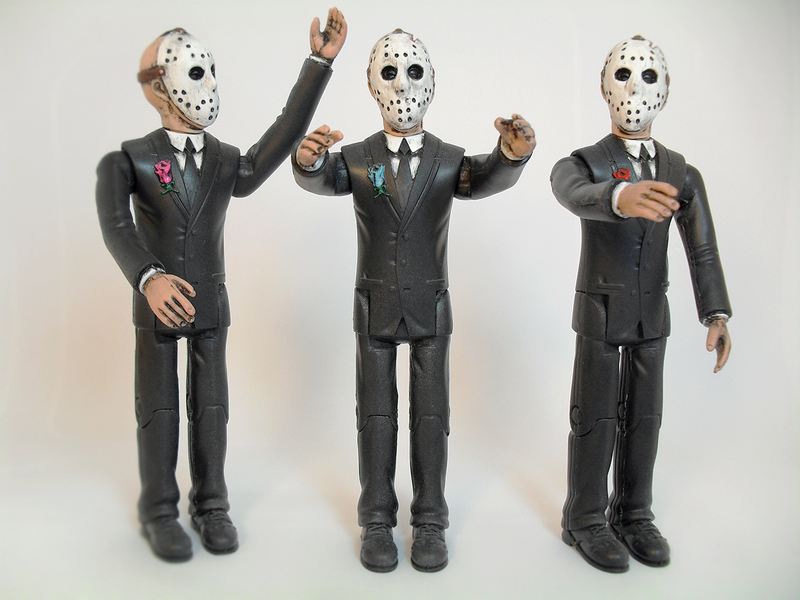 Crystal Lake Prom – Bootleg Resin Action Figure – Available NOW! 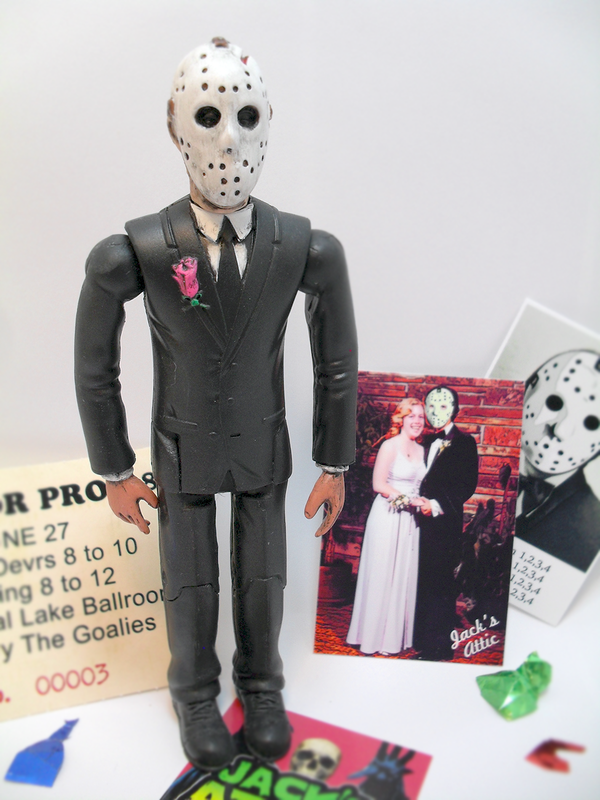 You are cordially invited to the Crystal Lake Prom; a magical night of dancing, music and just maybe, a little murder. 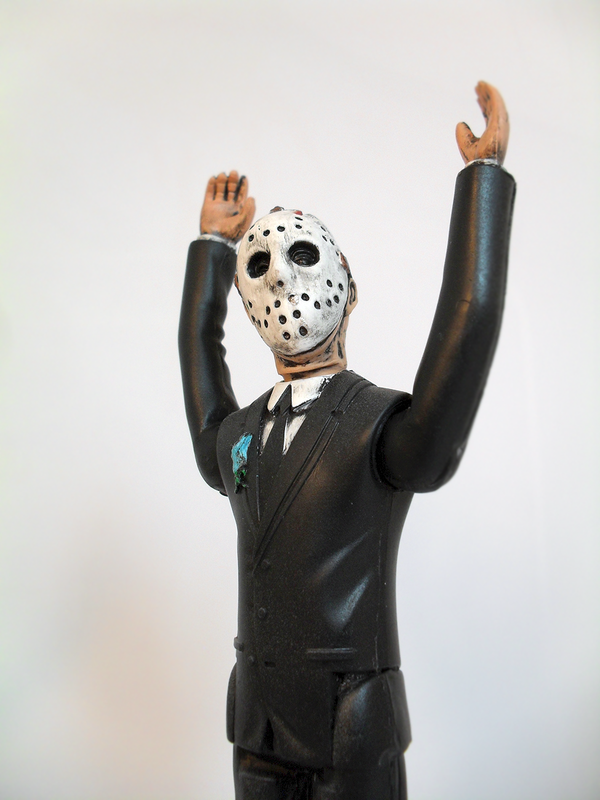 Crystal Lake Prom is the latest bootleg resin action figure release from Jack’s Attic. 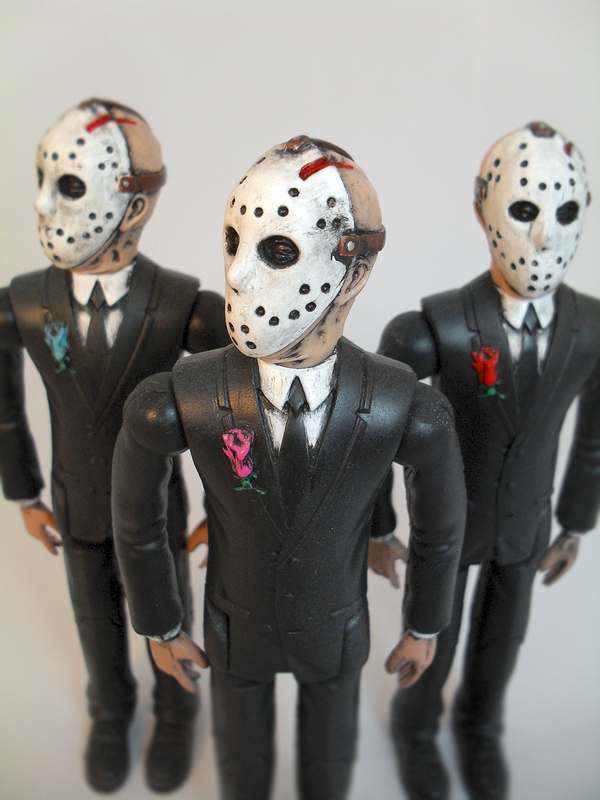 Limited to 13 hand cast and hand painted figures, each piece stands 6 inches tall and features 3 points of magnetic articulation. Each figure is poly bagged with a hand numbered custom header card. 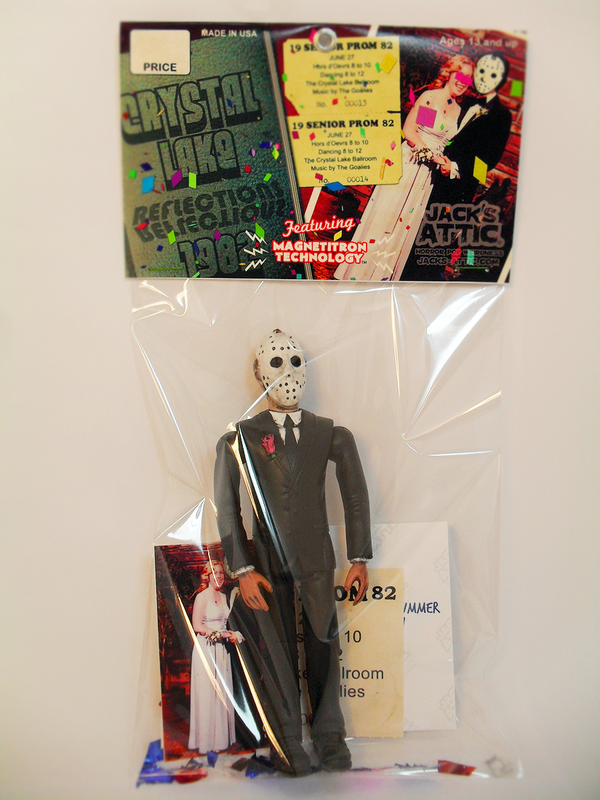 Crystal Lake Prom also comes packaged with a prom picture, a yearbook photo, prom ticket and stickers! Available NOW in our SHOP for $35.